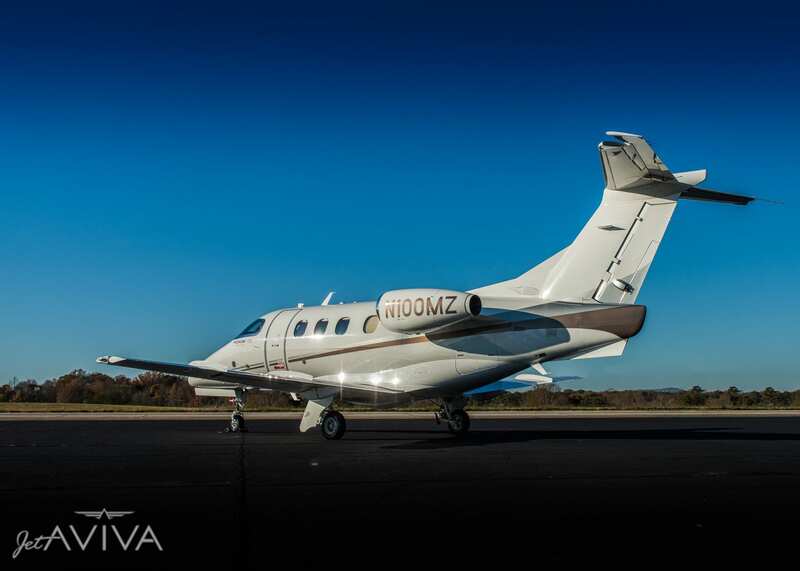 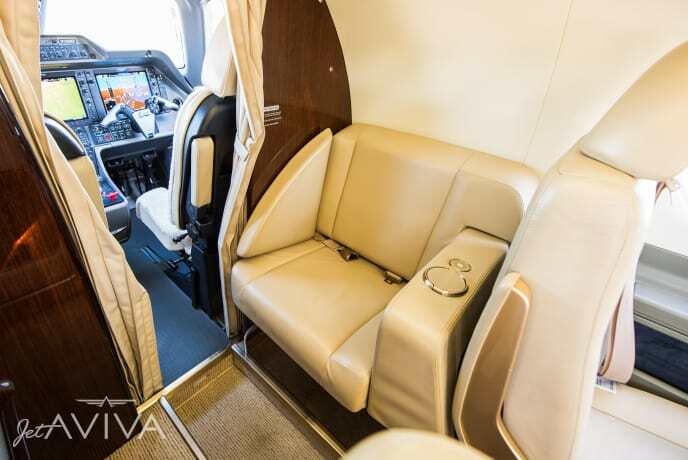 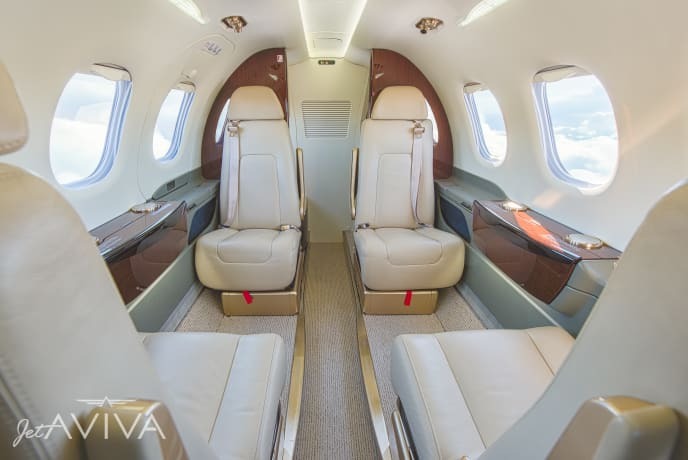 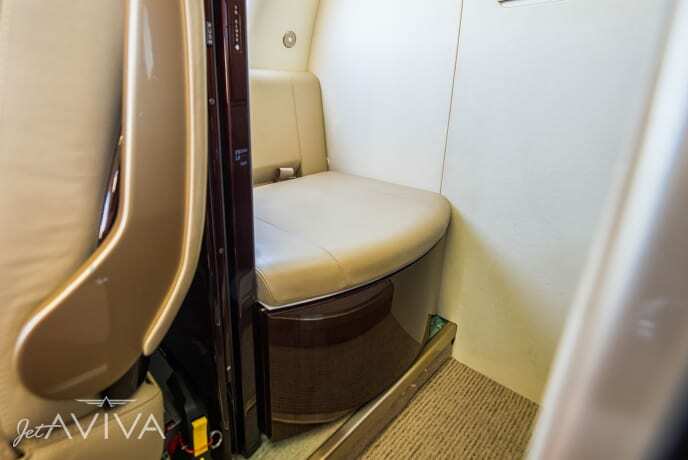 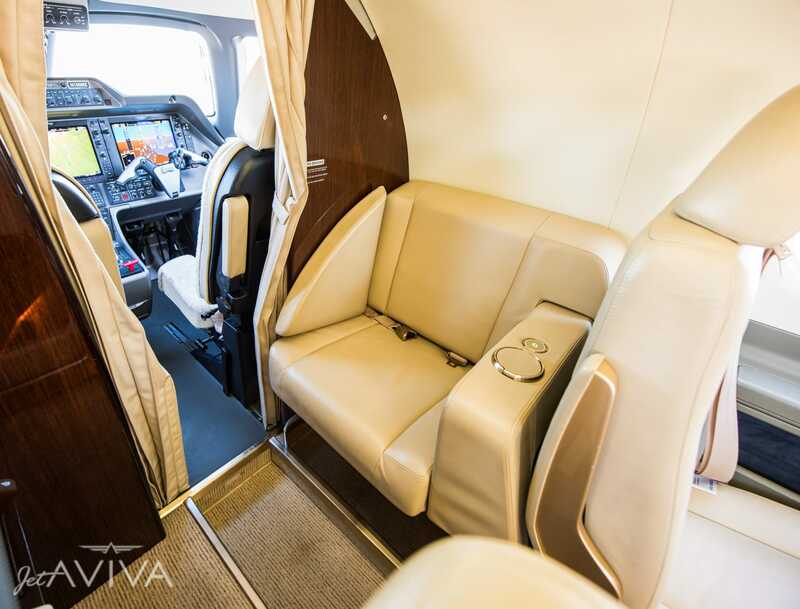 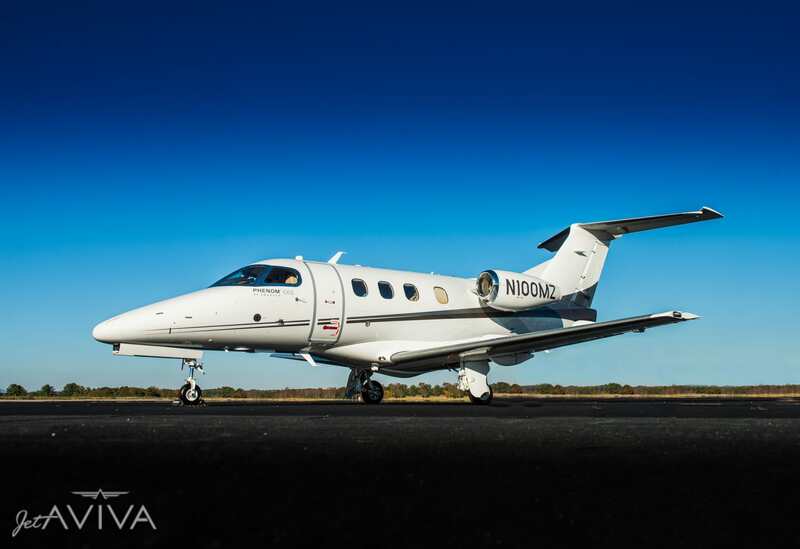 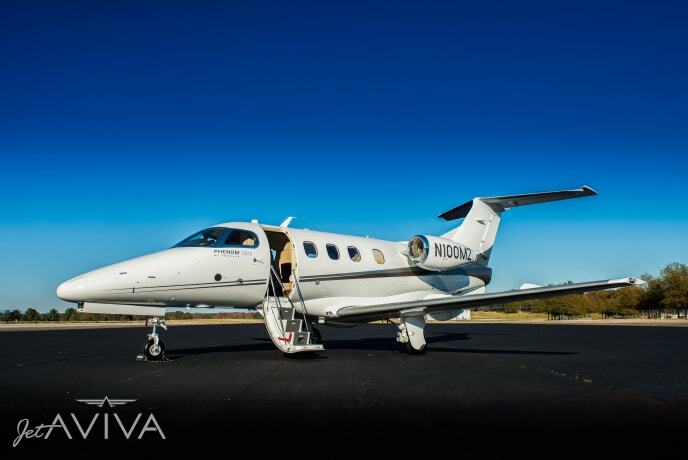 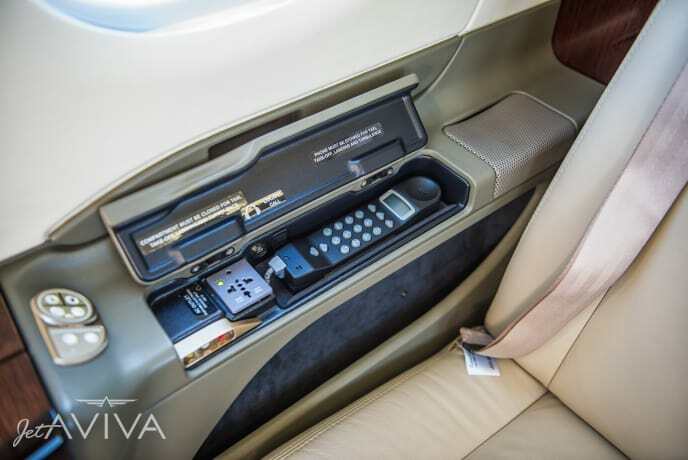 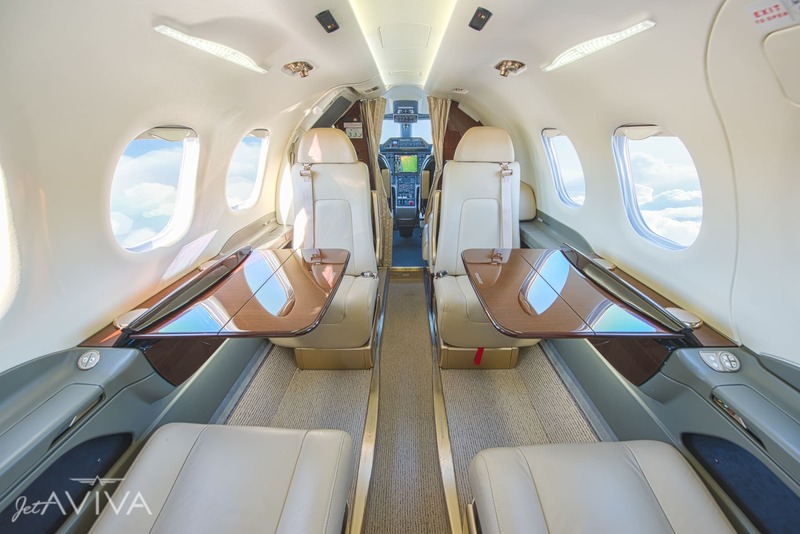 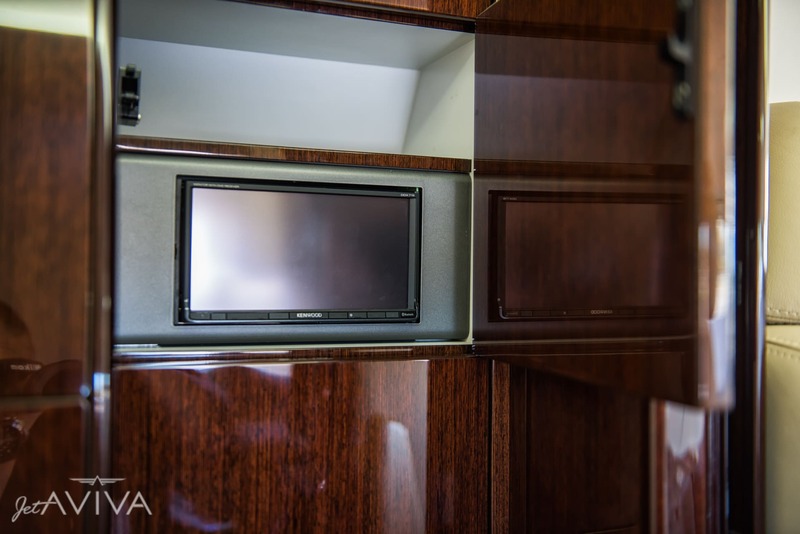 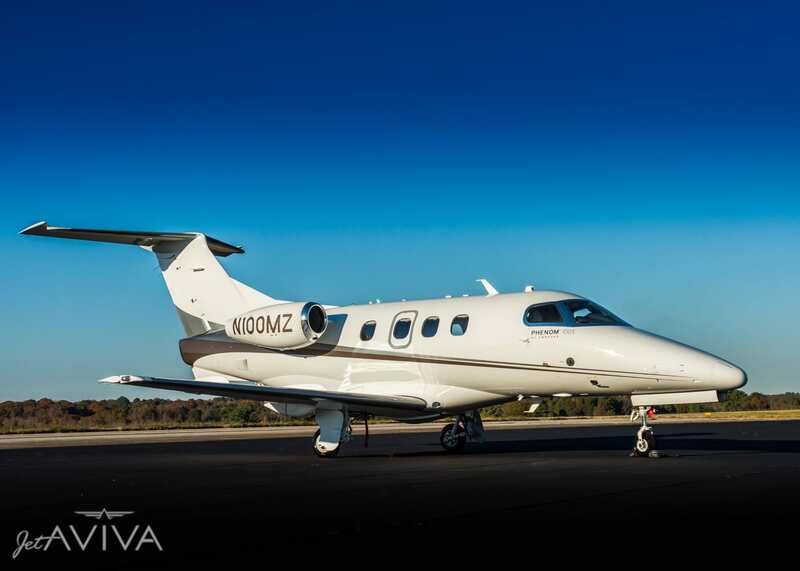 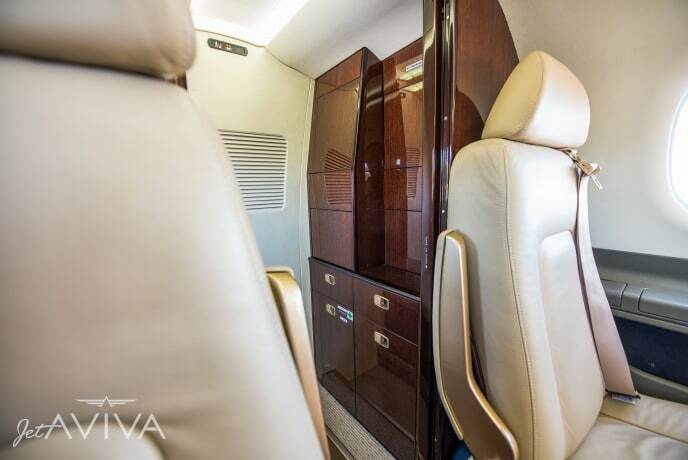 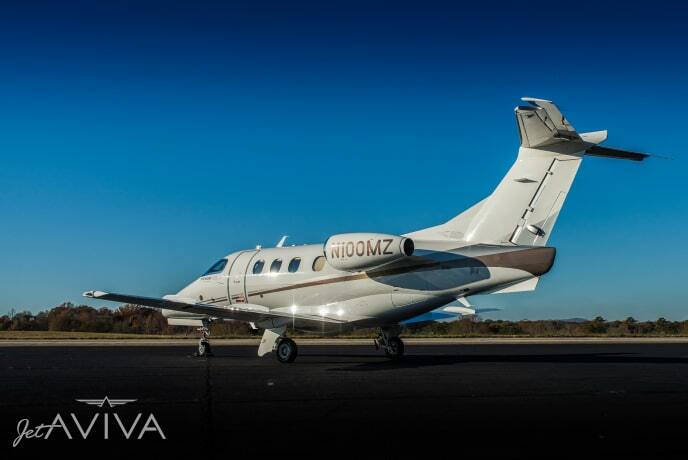 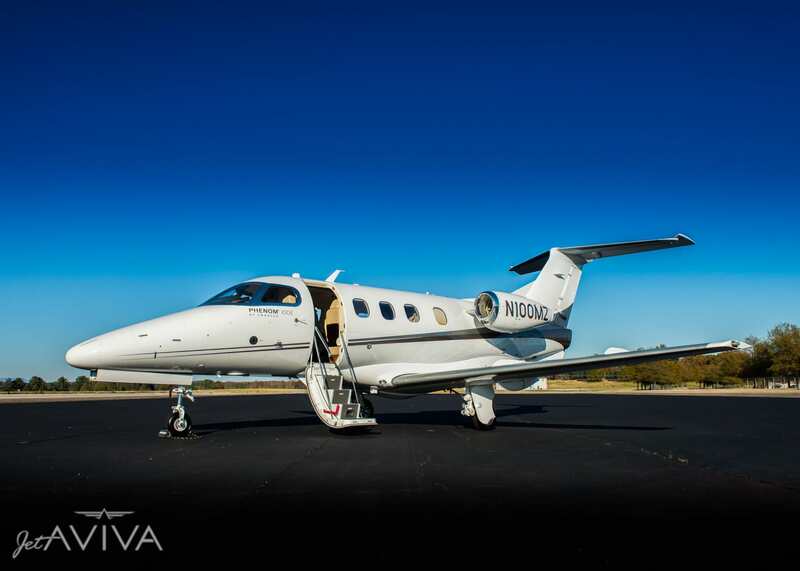 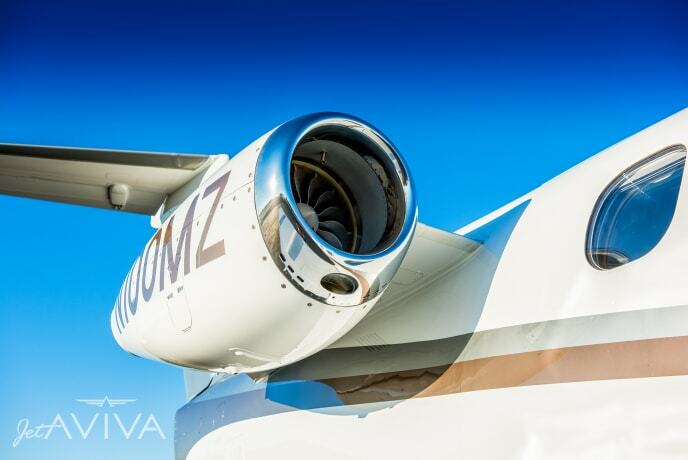 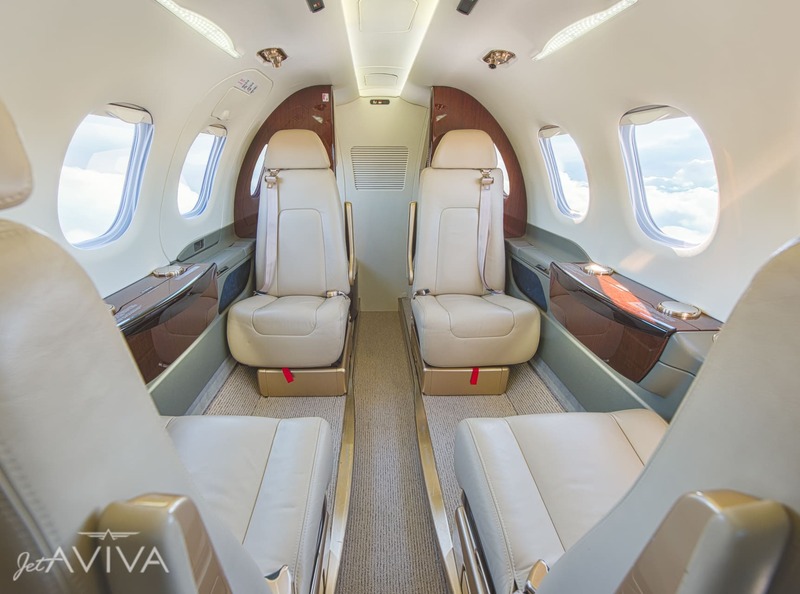 jetAVIVA is excited to bring to market this beautiful 2015 Embraer Phenom 100E, SN 50000362. 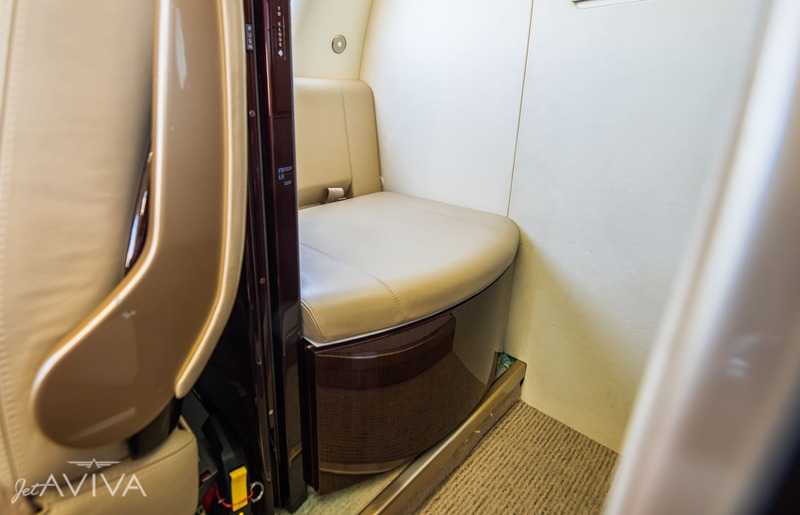 The 100E features the desirable side-facing seat along with a belted lav. 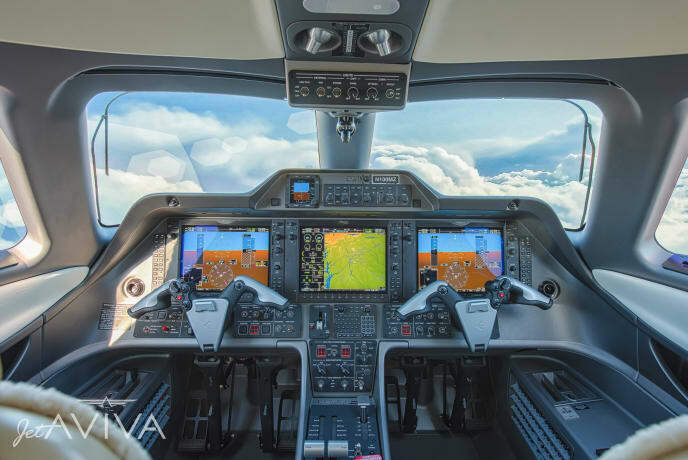 Garmin G1000 Prodigy equipped, this loaded Phenom 100E also has synthetic vision, Class-B TAWS and TCAS I for additional safety, and is fully upgraded to ADS-B out. 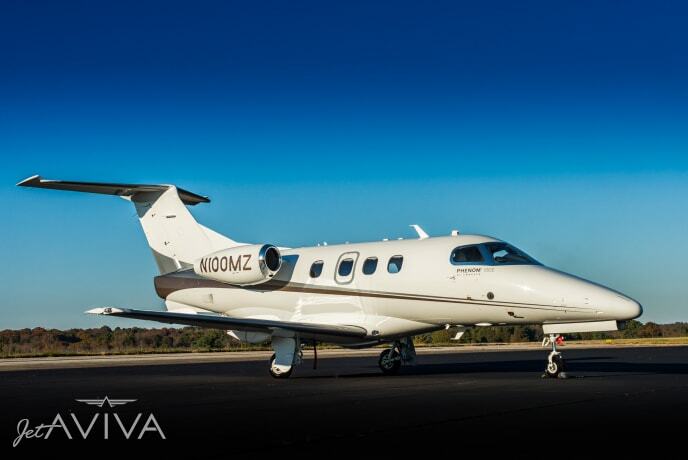 Contact us for more information on this stand out Phenom 100E.